April is National Heartworm Awareness Month and Annie Blumenfeld, a sophomore at Fairfield Warde High School in Fairfield, CT has been working hard to spread awareness of heartworm disease. CT State Rep. Tony Hwang appeared in support of Annie as she testified in support of her proposed bill to raise awareness about heartworm disease in dogs. HB-5422, An Act Concerning Awareness of Heartworm Disease and the Standard Dog Licensing Form, will help raise awareness concerning heartworm prevention in dogs by requiring the dog licensing form to contain a check-off box for the purpose of raising awareness that such dog receives heartworm preventative medication. My family rescued a two-year-old dog from Houston, Texas. My dog Teddy was rescued from a high kill shelter by Houston Shaggy Dog Rescue. The owner of the rescue, Ms. Wetmore, later found out Teddy had heartworm disease. When Teddy arrived home and Ms. Wetmore informed my family about Teddy’s heartworm it was something I was not familiar with and wanted to learn more about. Heartworm disease is a long painful process for dogs to recover from. My dog was given two injections and had to remain in a crate inactive and monitored for many weeks. I later discovered that heartworm disease is everywhere across the country and 45% of dogs in America are unprotected from it. Many dogs unprotected and these innocent animals are vulnerable for pulmonary lung, heart disease, and even death. I soon learned that if dogs take preventatives such as, one pill once a month, they can prevent from getting heartworm. It is incredible to think that this condition can be avoided by giving a simple monthly preventative. My dog Teddy is such an incredible dog and he made me aware of all the other innocent animals who are at high risk. 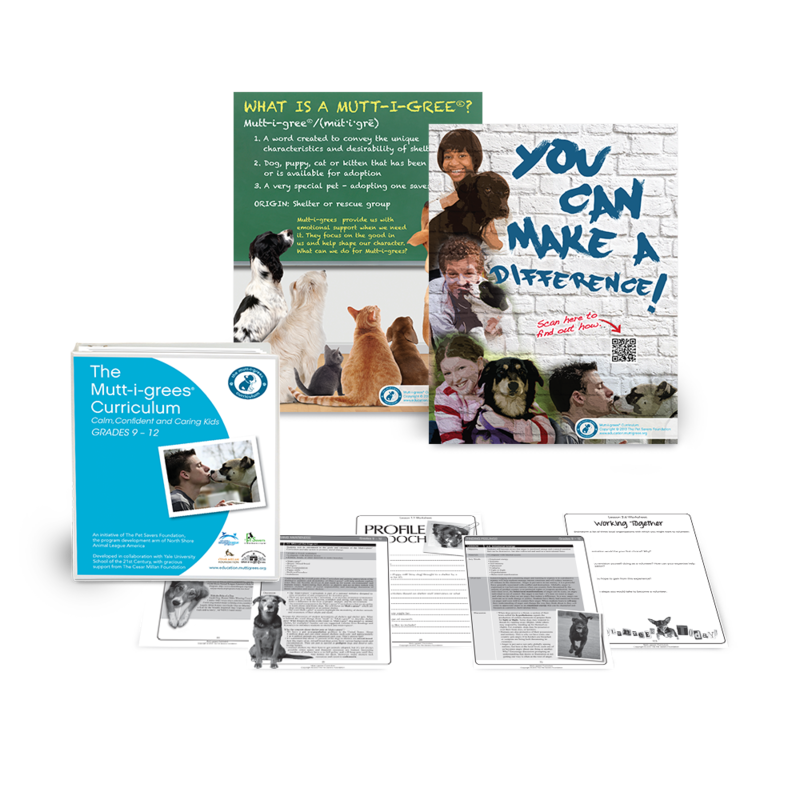 Find out how you can help make a difference! Please visit my website and like my organization on Facebook to know that my message is being reached. Let’s save our furry friends!